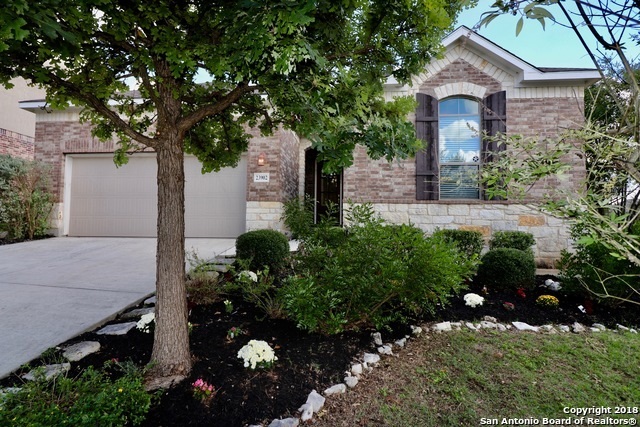 Looking to buy or sell a home in VENTANAS AT CIBOLO CANYONS San Antonio TX 78261 area, register to have full access to all the homes for sale in VENTANAS AT CIBOLO CANYONS San Antonio TX 78261 area. Need to sell a home in VENTANAS AT CIBOLO CANYONSSan Antonio TX 78261 area. Please click on this link to request a Market Analysis of your VENTANAS AT CIBOLO CANYONS home. What is My Home Worth? Receive a custom evaluation for your VENTANAS AT CIBOLO CANYONS San Antonio TX home, including comparisons to other homes that have recently sold or are on the market.